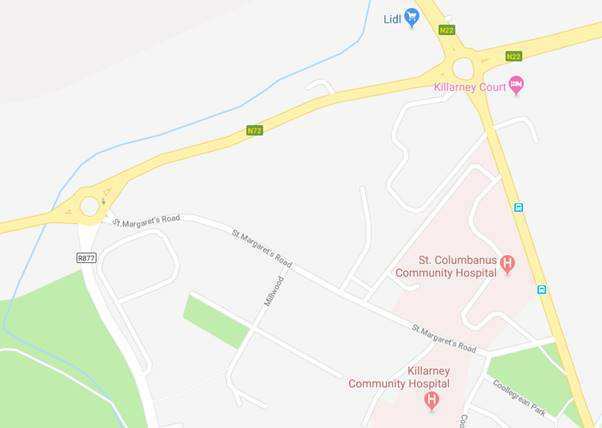 Kerry County Council will carry out resurfacing works on Hans Liebherr Road, Killarney from 7pm to 7am on Wednesday 21st, Thursday 22nd and Friday, 23rd November. The overnight works follow the recent upgrading of the Ballydowney Roundabout and the Port Road and are being carried out at night to minimise disruption. The Hans Liebherr Road connects the Ballydowney Roundabout and the Cleeney Roundabout. During the period of the road closure, all traffic will divert via St Margaret’s Road/Rock Road. Diversion signage will be in place and advance advisory signs have been in place on approach roads in recent weeks.